Finding Dory is the identical twin to Finding Nemo, the film equivalent of the Parent Trap sisters. While inherently different in personality, they’re both incredibly similar in most respects, at times even unidentifiable. That’s why I can’t bring myself to call this adorable, thoughtful, and at times punishing movie anything more than passable. Pixar’s latest is the exact same storyline we saw 13 years ago from a drastically different perspective. So what’s the problem? 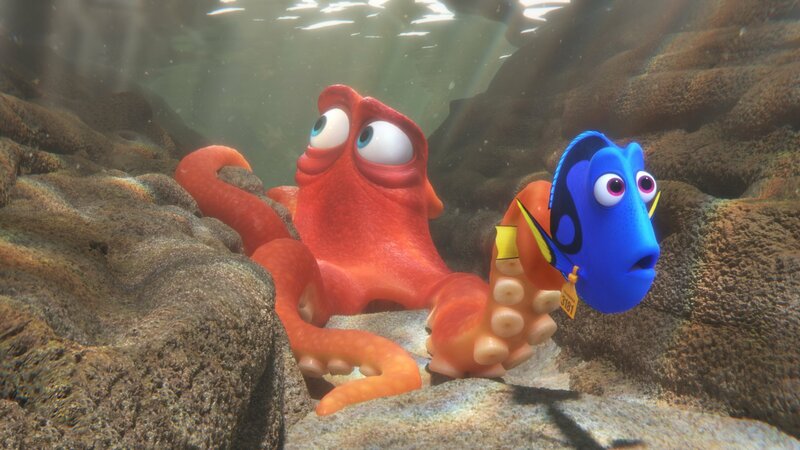 Finding Dory doesn’t take the time to embrace its individuality or to test new waters. There’s no need to creatively go upstream when the downward current has already proved to be a recipe for success. 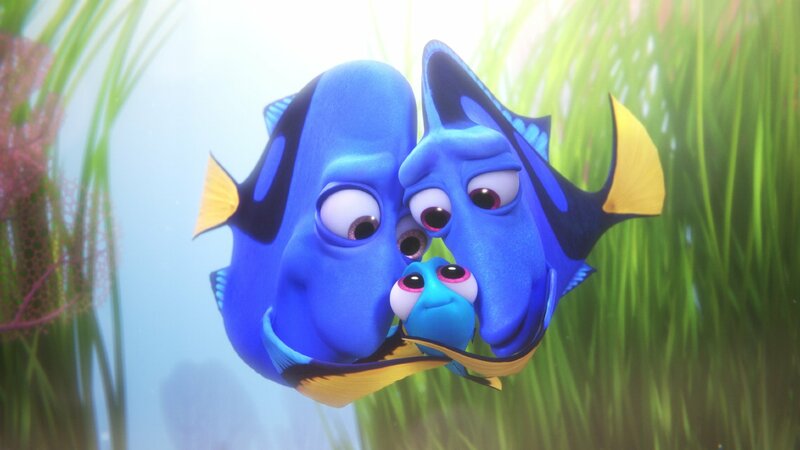 Blue tang fish Jenny (Diane Keaton) and Charlie (Eugene Levy) are parents to Dory. As a tiny little blip with short-term memory loss, her parents live in constant fear. Will she ever be able to live a normal life? Can she fend for herself? Their nightmare becomes a reality when Dory is swept away by the undertow, stolen from her home by nature and unsure she’ll know how to get back. Most importantly, Finding Dory handles the topic of mental health delicately and with insight, practically exuding positivity and a perpetual can-do attitude. Now older, Dory (Ellen DeGeneres) is determined to find her parents if it’s the last thing she remembers with the help of Marlin (Albert Brooks), Nemo (Hayden Rolence), and a few new friends along the way. Call me a cynic if you must, but I just think Dory is too overbearing a character to lead a film. She quickly wears your nerves thin, no thanks to DeGeneres’ ultra-enthusiastic yet fledgling attempt at voice acting. 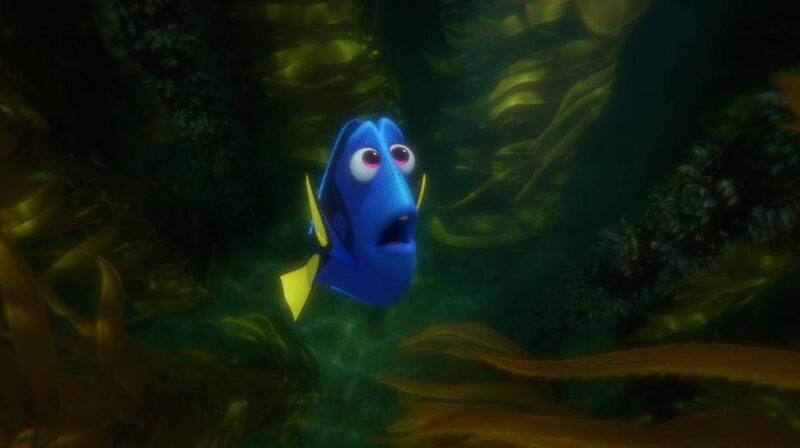 Dory would be an impossibly difficult character to write though, so kudos to writer/director Andrew Stanton for somehow giving her motivation when even she herself can’t recall what exactly that is. 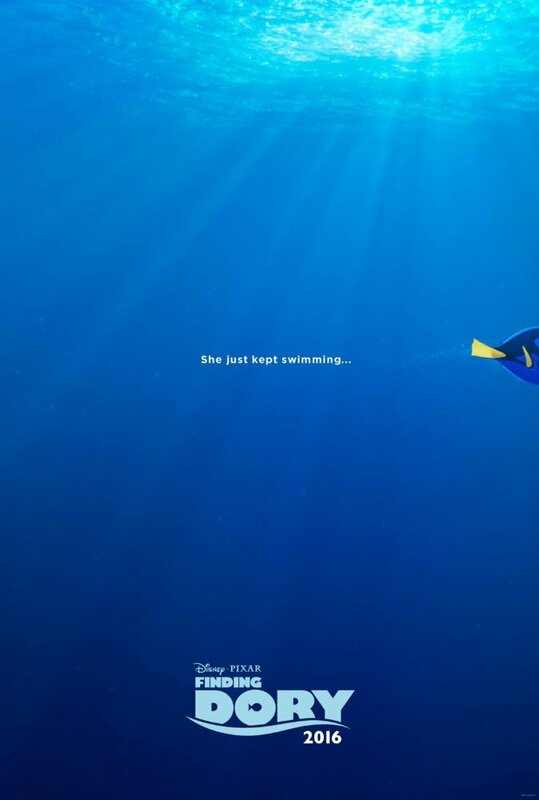 I like Dory, and her message, and her selfless concern for others. Had this been made in the confines of a home, you could almost picture Dory as a goldfish to represent the color and strength of her heart. The film is just missing the innovation of the original. We’ve tread these waters before, the sights bearing too much resemblance to past vacations. If Finding Nemo leapt into an ocean of uncertainty, Finding Dory plunges right into the jacuzzi, delivering a quick and thorough sense of warmth without that excruciating split-second of misgiving or excitement. As expected, Finding Dory shows some outstanding visuals, and Stanton’s direction makes the action sequences both lucid and busy. After all, the movie is short, and things need to happen at the speed of light. For that reason, since characters new and old zigzag in and out, the movie feels bloated and tight. Stanton’s story preaches resourcefulness in the face of challenge, admitting that doing things for yourself and by yourself for the very first time can be intimidating, even frightening. Maybe the creatives behind the film fell victim to the same amnesic fugue and forgot that very theme, choosing not to drink fresh water and instead swim in a sea of salt. Finding Dory is a fine film, an aquatic adventure that’s stupid and smart and impartial despite being diluted by fortuitous serendipity and not cause and effect action. In Dory’s world, things happen just because they conveniently can. Kids and adults alike should know that’s not the truth. Well said. Dory grates on your nerves early on. Will say that she got better as the movie goes on, but it is sort of rough starting out.